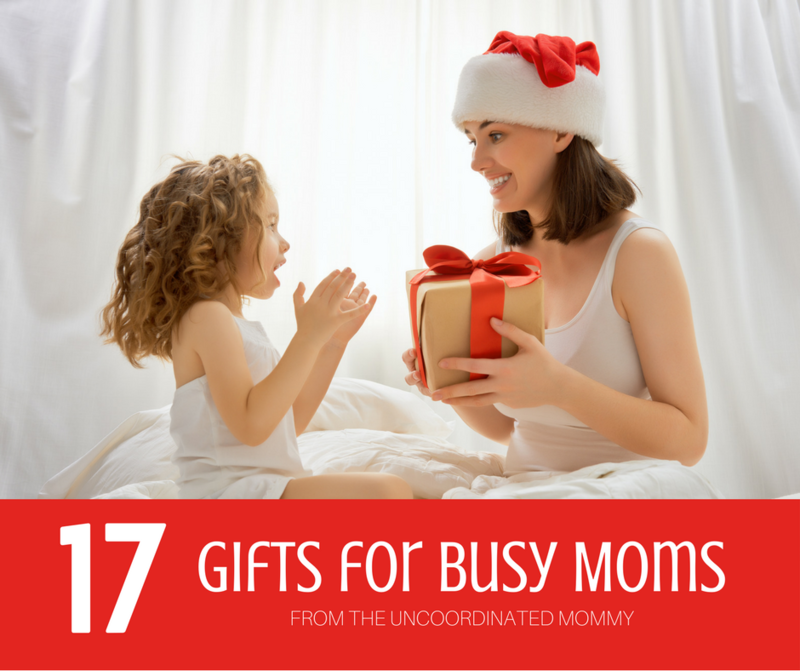 The Busy Mom Gift Guide - 17 Gifts for Moms Who Live In Their Car! These gifts are perfect for the mom who lives in her car! Consult this busy mom gift guide to find the perfect gift for the moms in your life. Do you know a mom that’s always in her car? That’s a trick question, all moms are always in their car! We are always driving somewhere, school, sports, grocery store, after school clubs, meetings you name it. 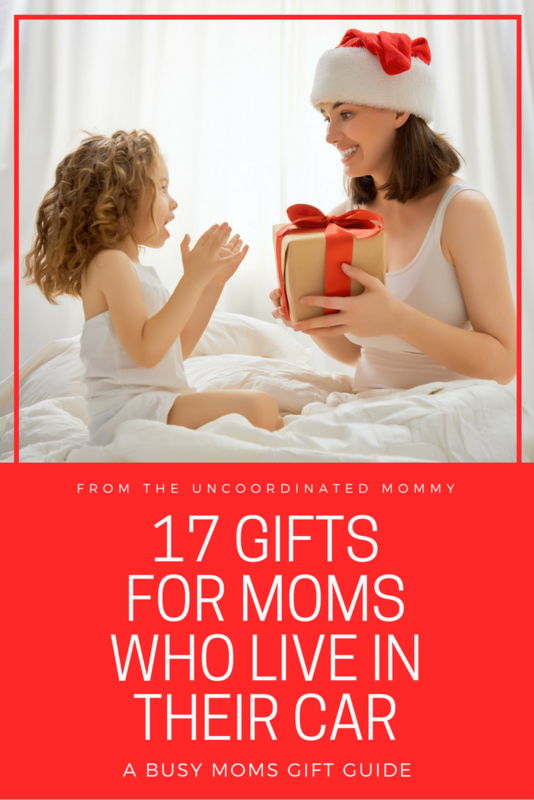 I have searched and searched and these are the best gifts for moms out there! If you know a mom who is constantly shuttling kids this way and that then you need to grab one of these gifts for her. With so much to be done in the morning moms often do for others and leave themselves for last. 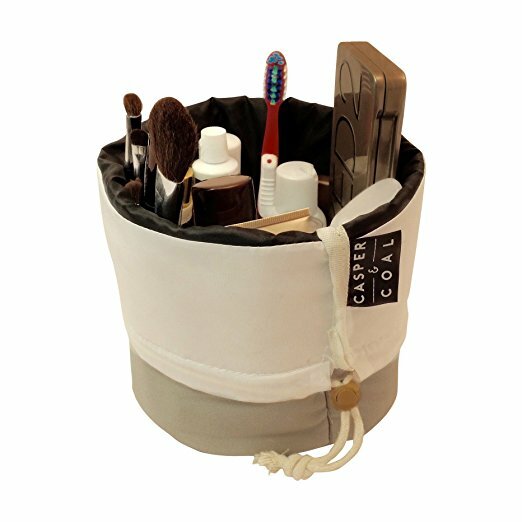 That’s why this cosmetics bag is a must! Often moms are rushing off to appointments or work without having the time to put on makeup. This allows them to keep makeup in one safe place! If you’ve ever been a carpooling mom, God knows you need some tranquility in your life! Essential oils can truly calm the mind and refresh you so you can gear up for an afternoon and evening of…fun. Right. This aromatherapy diffuser clips to the air vent and plugs into the car outlet! This planner is pretty and perfect for keeping track of all tasks, errands, and more! 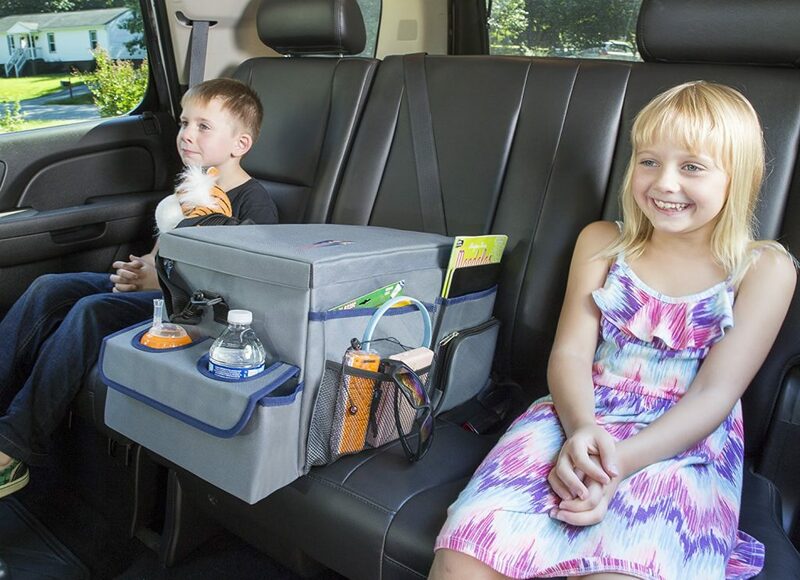 Get the backseat all ready to go with snacks, coloring supplies, and more all organized in this super convenient car organizer! It’s waterproof, includes a cooler, and is basically all a mom needs to keep her seats and floors clear! Busy kids are quiet kids and Lord knows that’s what moms need most! 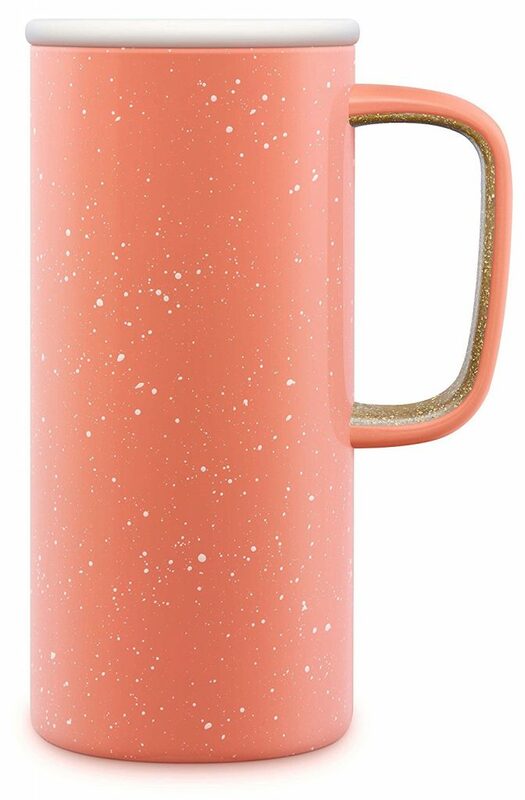 Every car mom needs a super-cute leakproof mug for her coffee to keep her going through the morning school run! 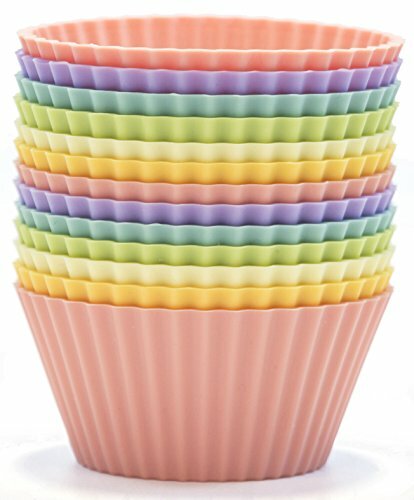 I love using these baking cups to stick into the cupholders of my car. I can keep things in there without worrying about crumbs getting embedded in the cracks! 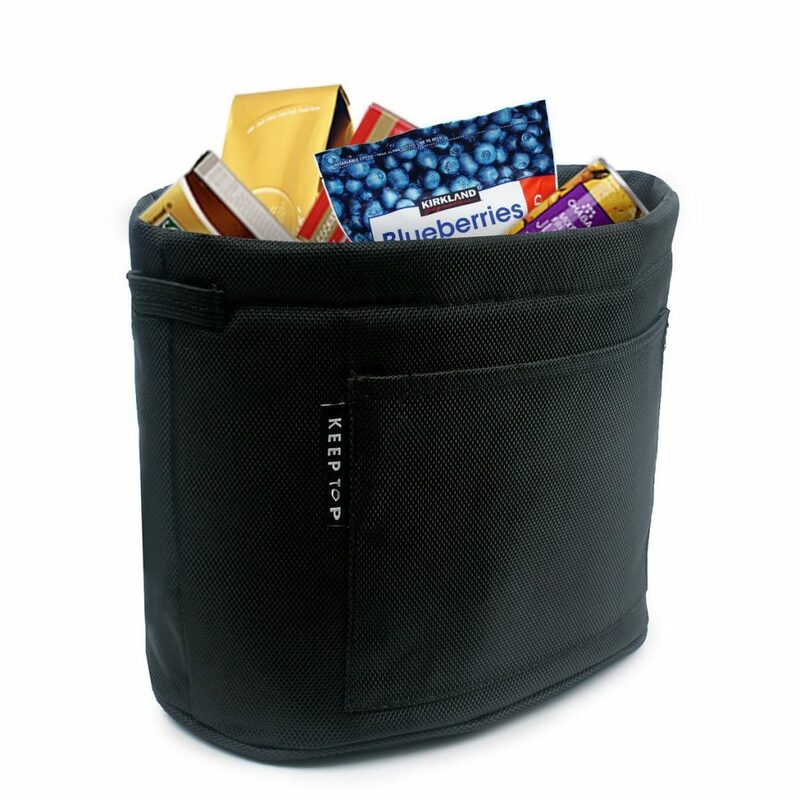 Easy to wash, these are the perfect snack and “random object” holders. These would be a great stocking stuffer! 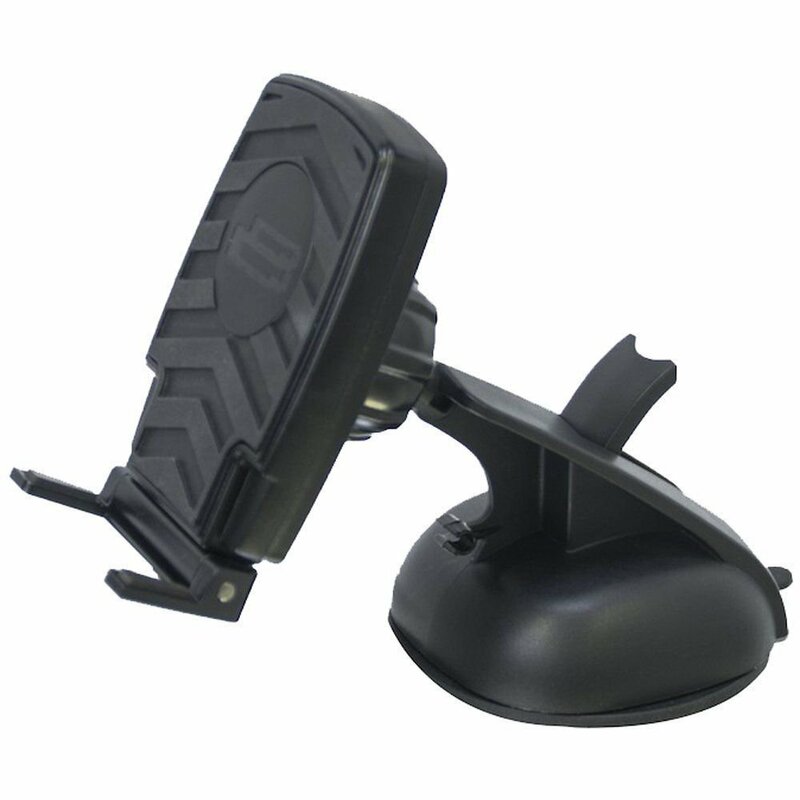 This smartphone mount attaches to most hard OR textured surfaces – this is a must-have for moms who spend so much time in the car! It’s magnetic, making it easy to attach and detach as needed. There is also a clip to hold the charging cord in place. This is what my husband and I use and we love it! Instead of sticking the magnet to my phone I just dropped it in behind my phone case. Easy peasy! It also comes with two magnets if someone else is frequently in the car. Moms need to stay hydrated and this glass bottle with its silicone sleeve is the perfect way to do it! 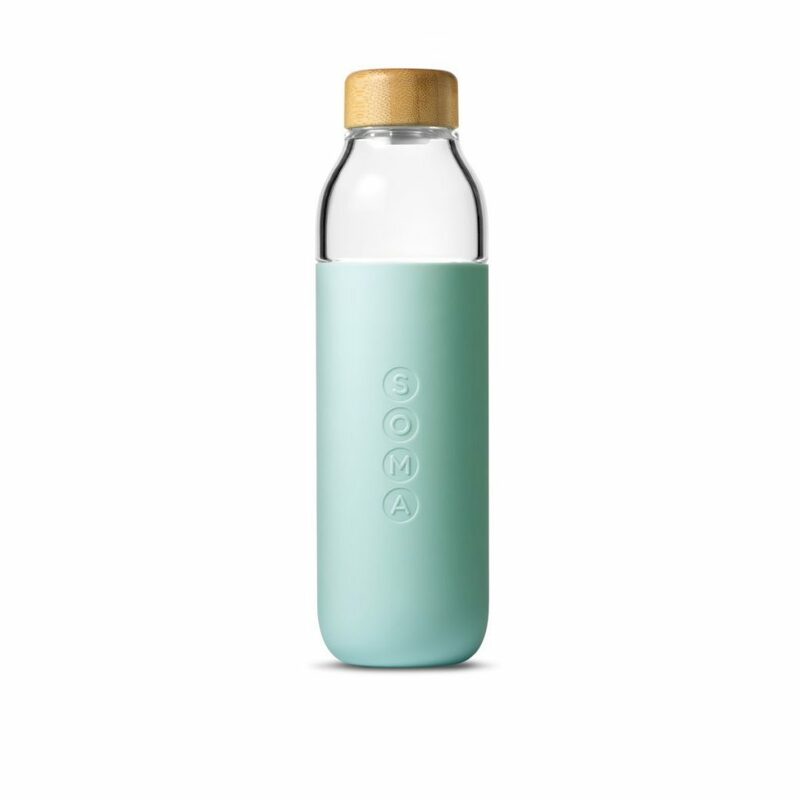 With shatter-resistant glass, this will hold up much better than a regular plastic water bottle. So cute!! 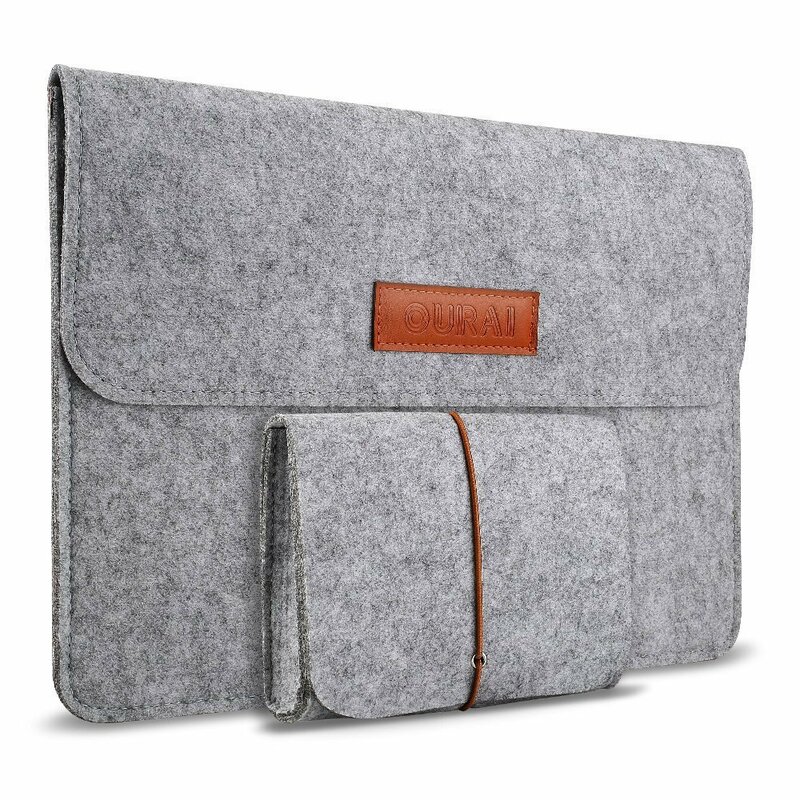 This gorgeous laptop case is perfect for a mom-on-the-go! Work from anywhere and keep your laptop protected! A great way to pass the time when you are driving your kids around town is by listening to books. You can listen to chick lit, self help and parenting, or even kids’ books to keep the kiddos entertained! This is a fabulous gift to give! 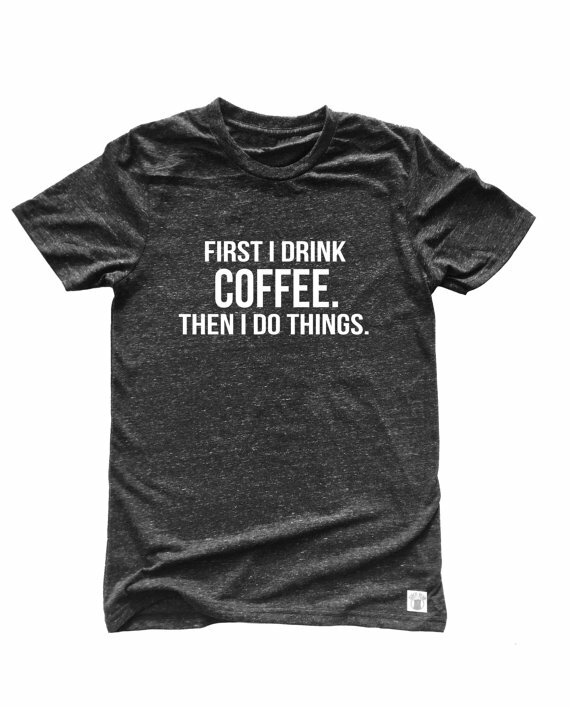 This T-shirt is full of all the things that are so true, I don’t know how any mom can see this and NOT buy it. 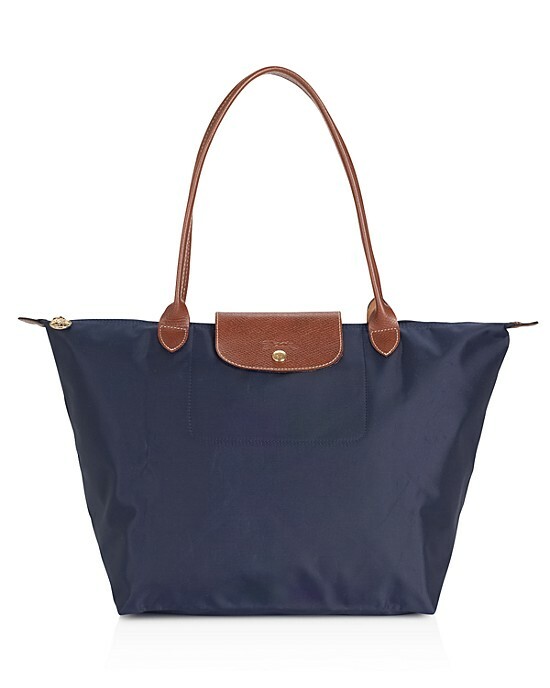 This is the perfect car tote! It wipes clean and goes with everything! Sneakers are a must for a mom on the go! 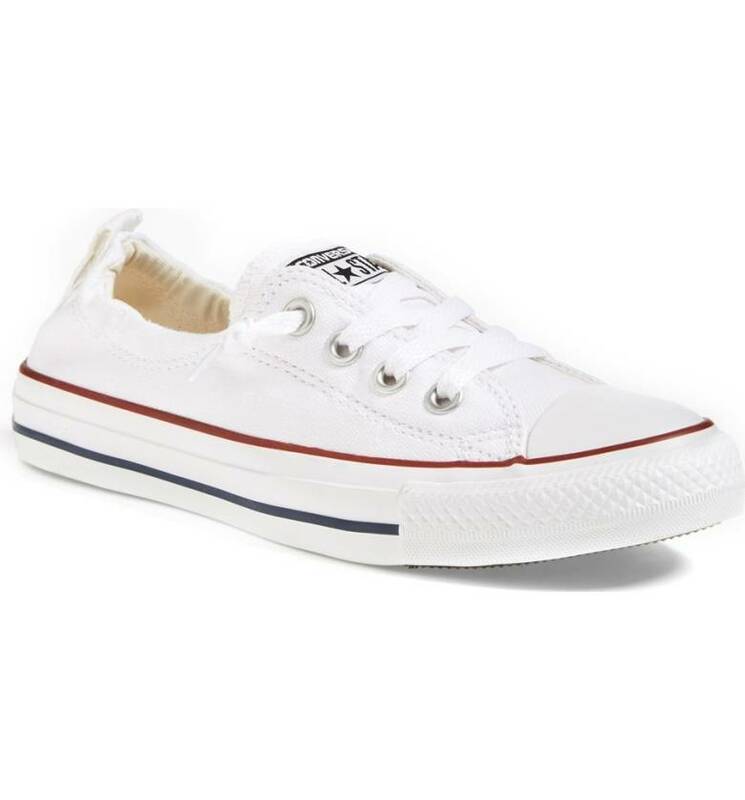 These classic Chuck’s will get you where you need to be in comfort and style. This cozy and chic hoodie is great for when you’re ferrying your kids from place to place and getting in and out of the car! I also found this t-shirt so cute and hilarious that I had to include it too! 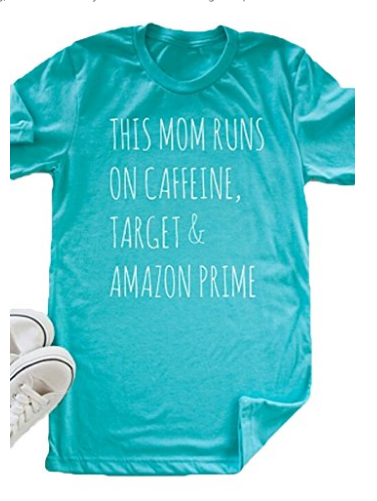 For all us caffeine-addicted moms! Thank you, Tracy, for such lovely bits of advice. I like your blog very much.